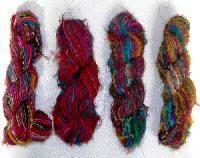 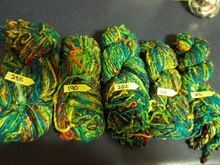 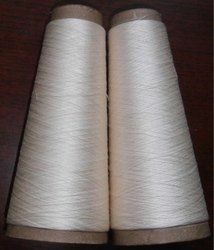 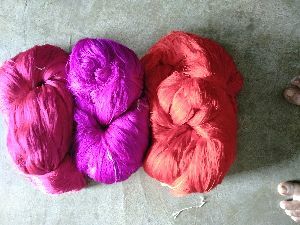 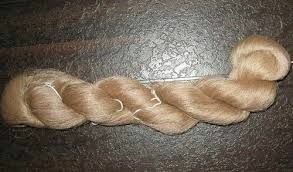 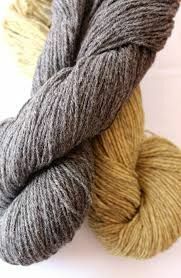 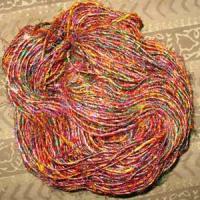 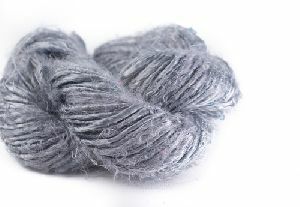 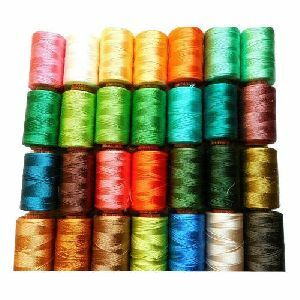 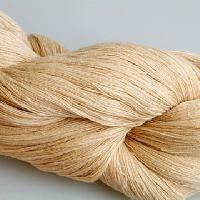 We can supply mulberry raw silk yarn 20/22 denier 22/24 denier 30 denier .rates will be different .and also we will supply charkha yarn. 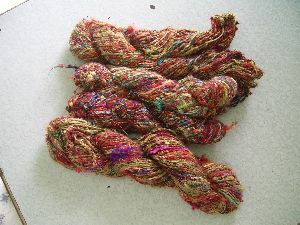 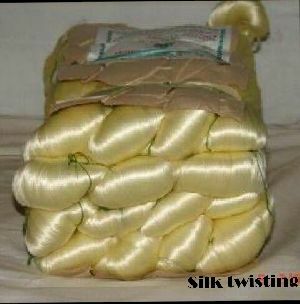 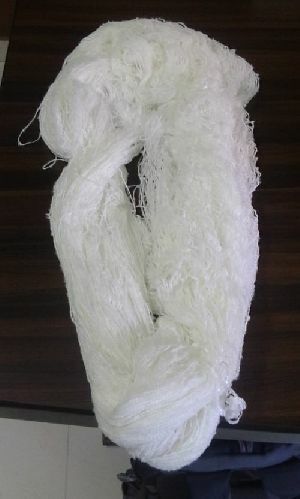 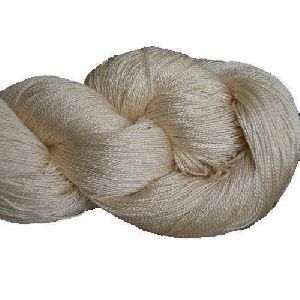 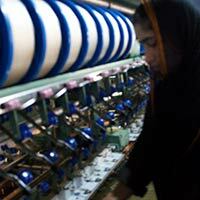 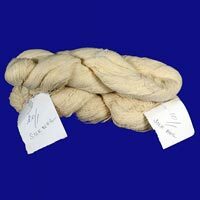 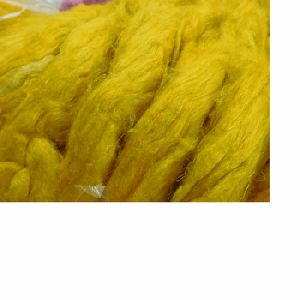 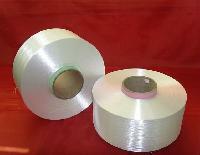 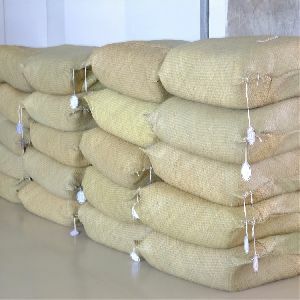 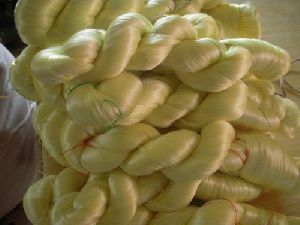 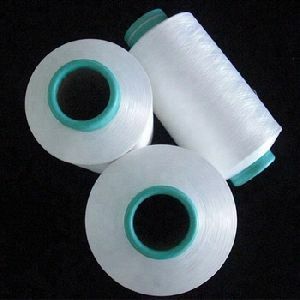 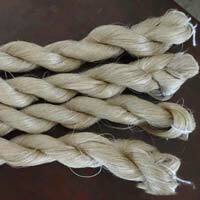 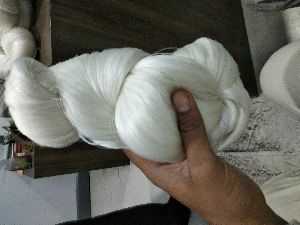 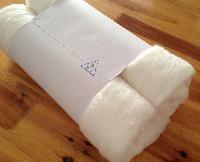 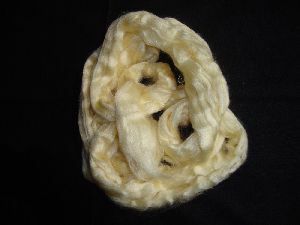 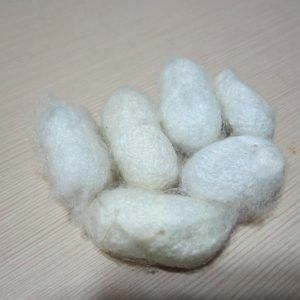 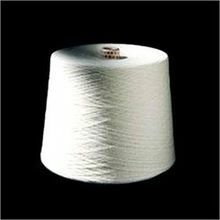 We manufacturer pure mulberry silk in both yellow and white . 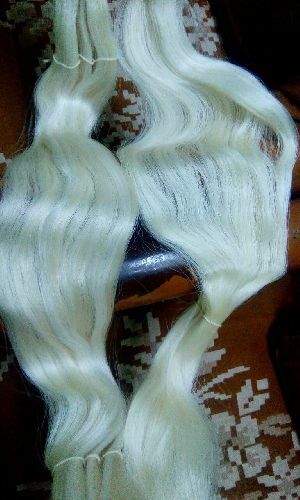 It will very smooth and silky. 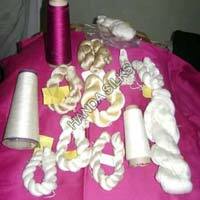 We give u a very affordable price.